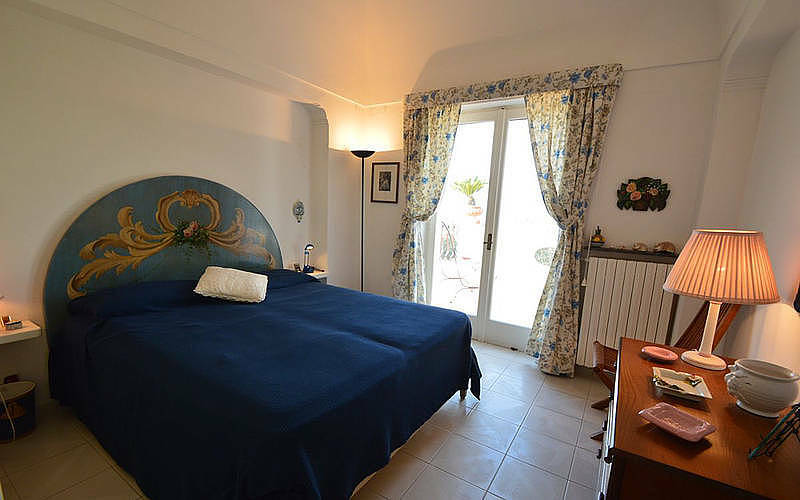 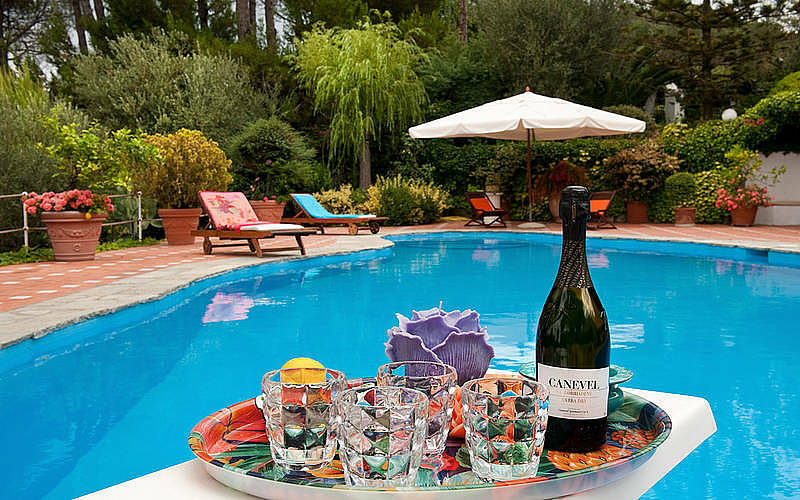 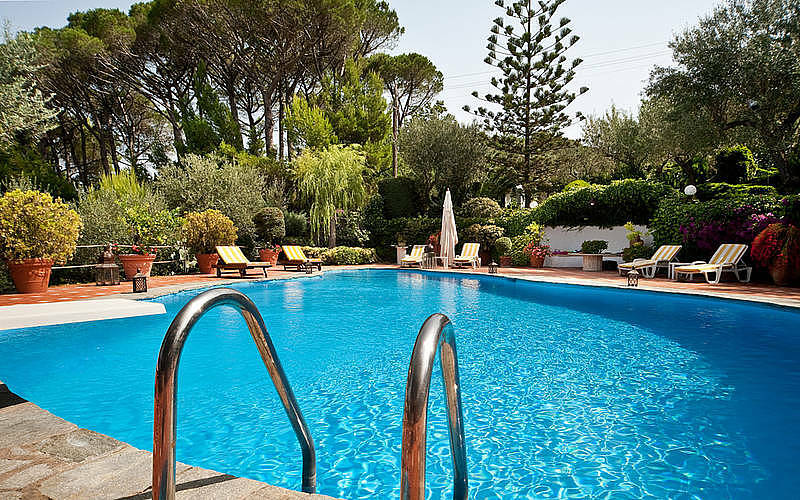 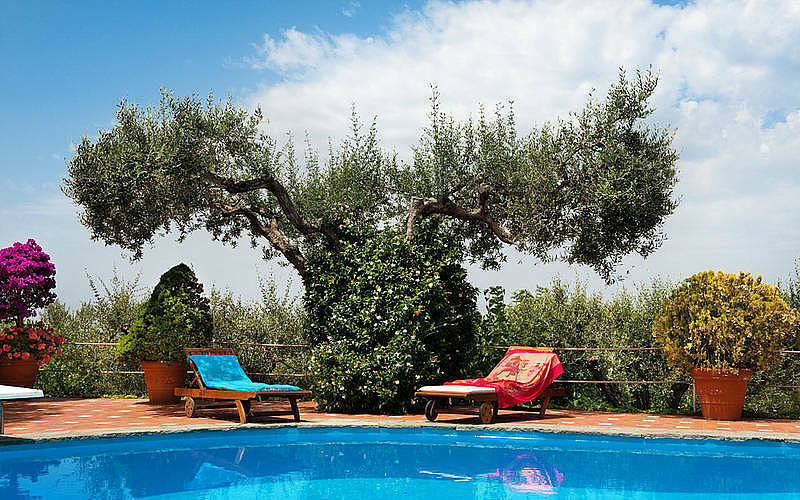 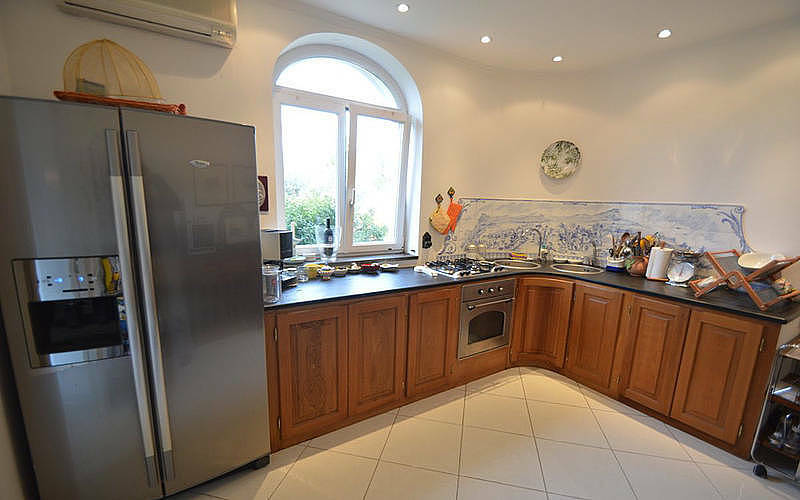 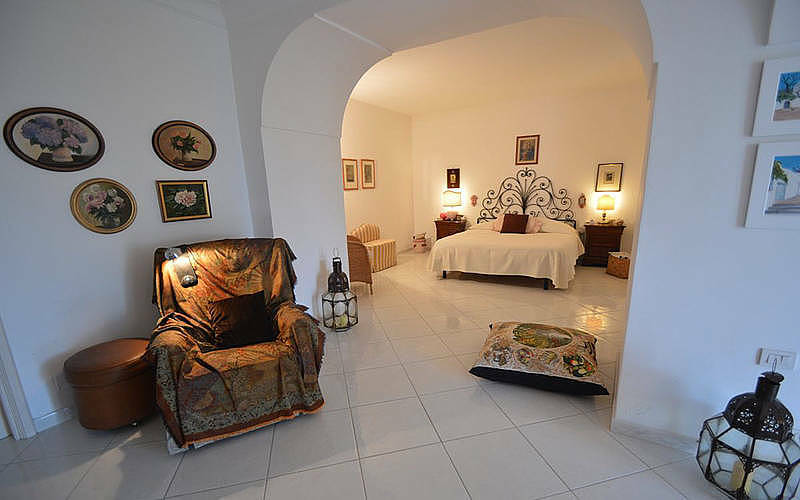 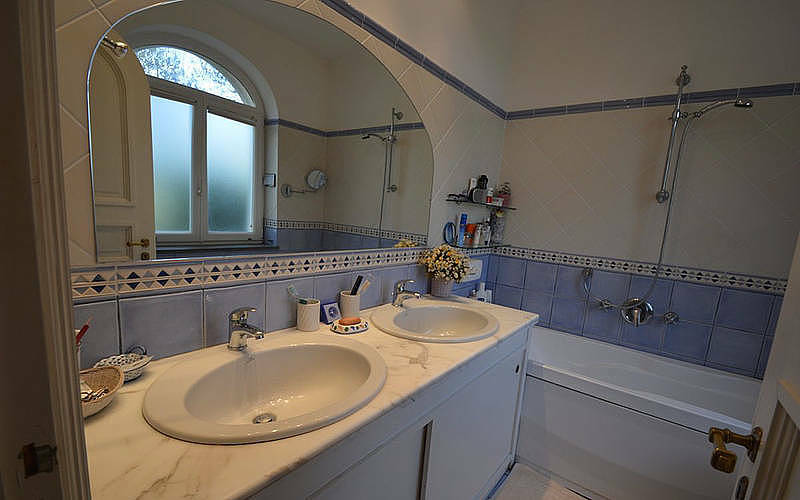 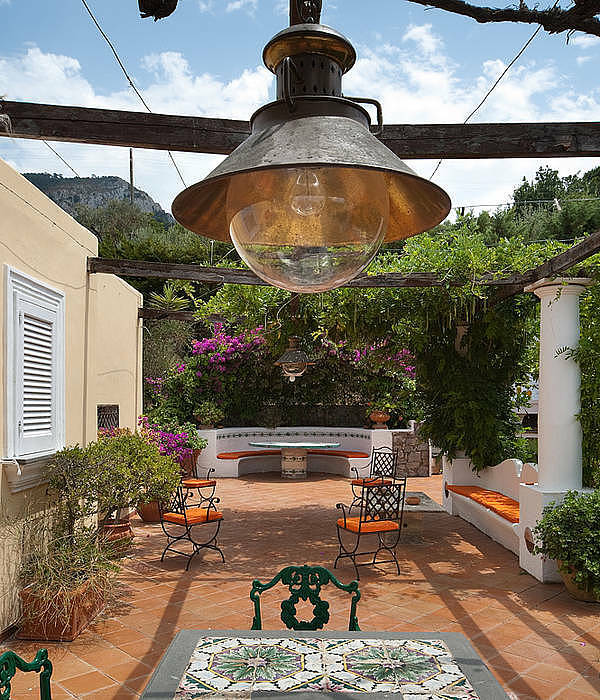 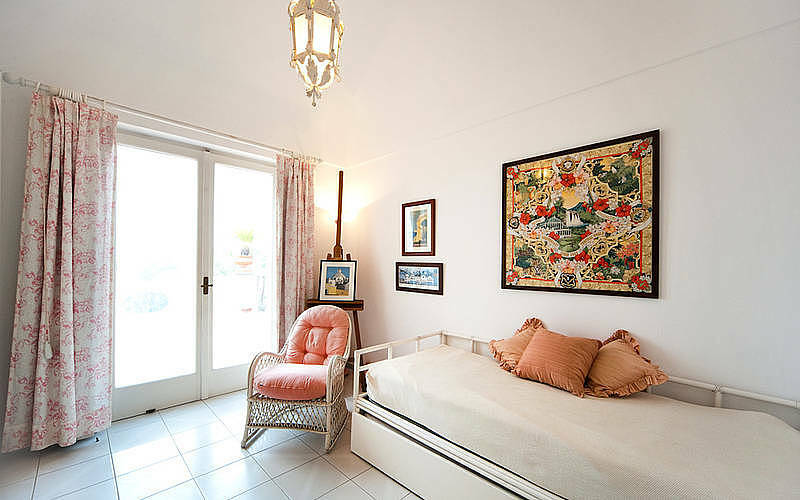 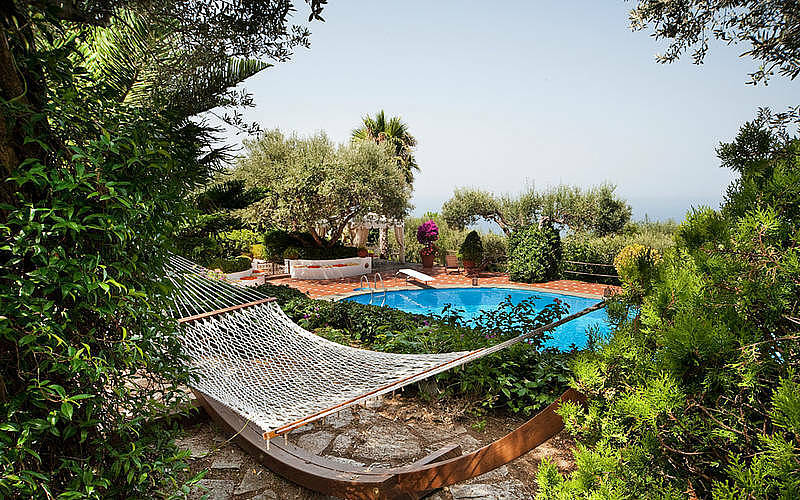 Villa Casa Mia Capri: 3 reasons to book here | Capri Booking. 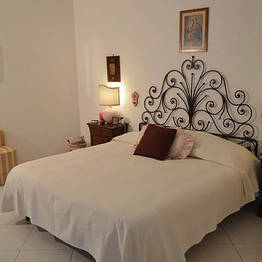 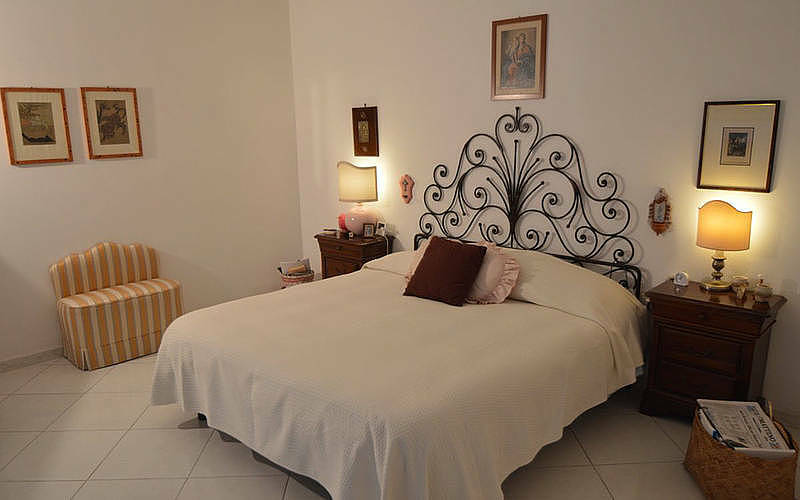 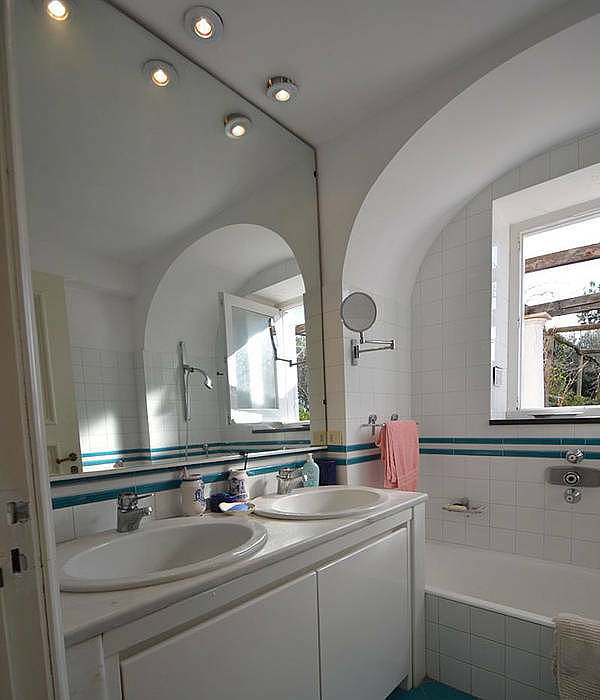 Do you like all the comfort of home even while on vacation? 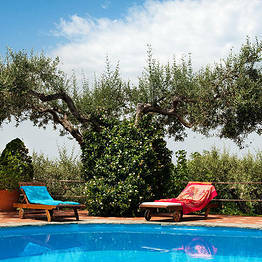 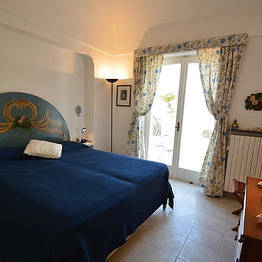 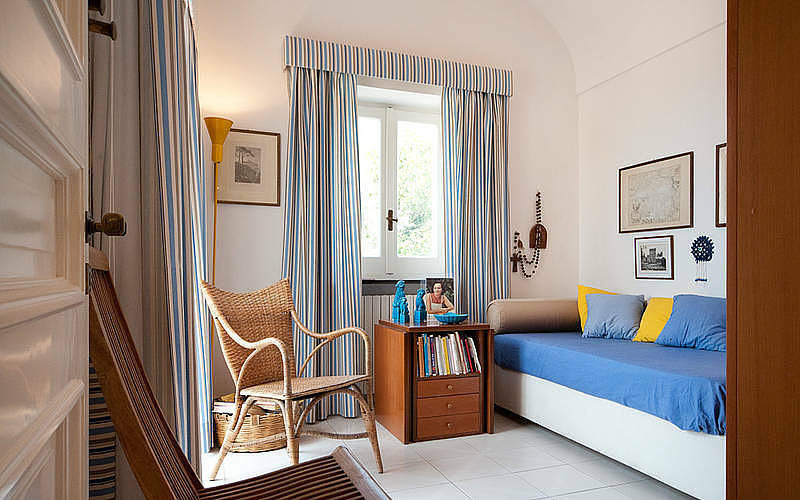 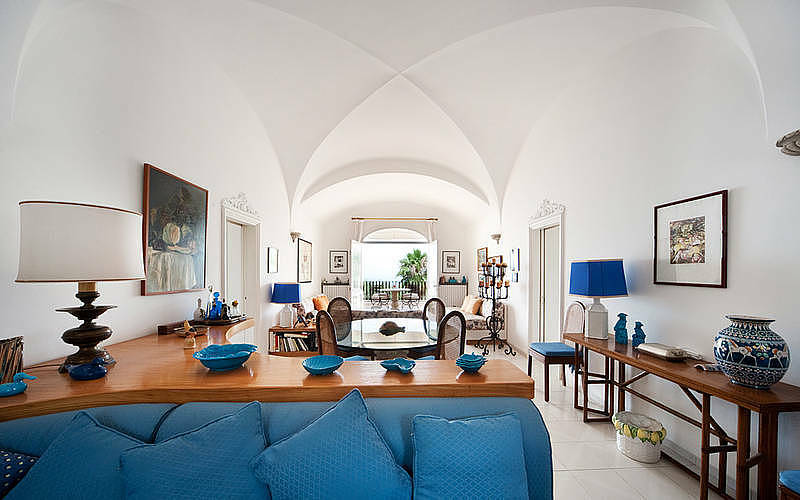 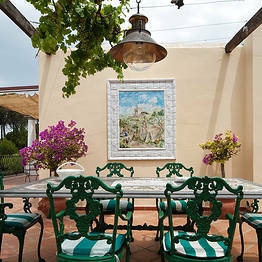 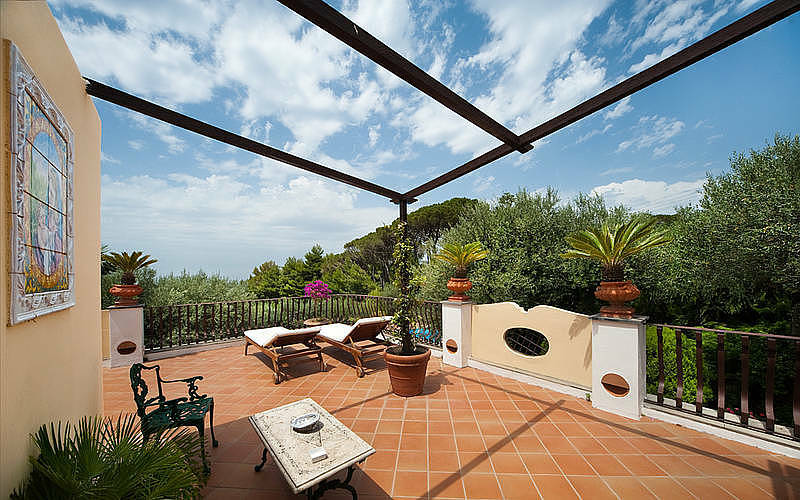 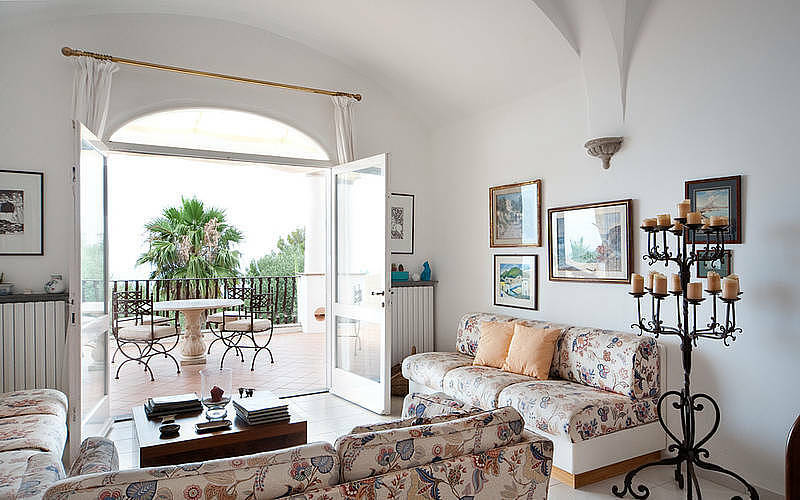 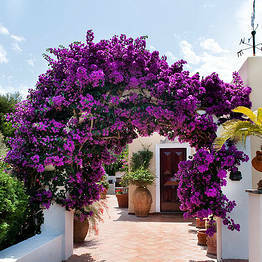 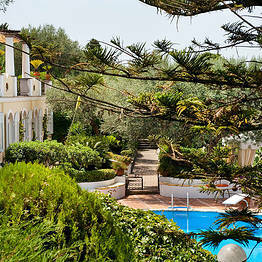 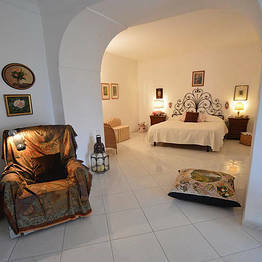 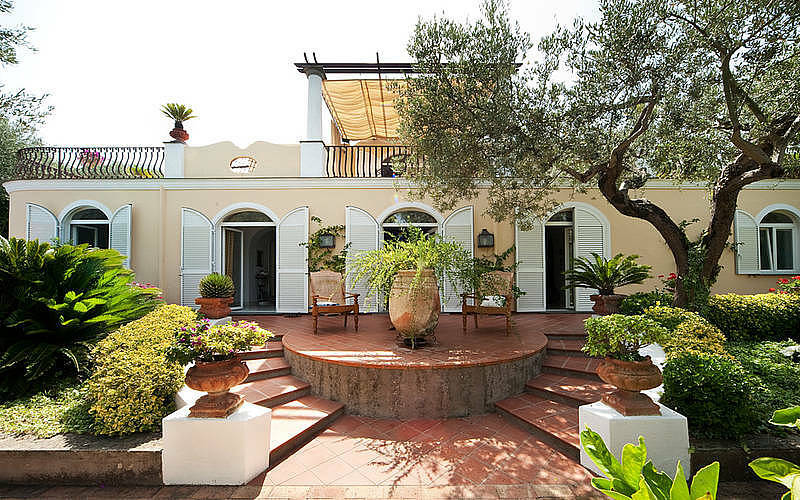 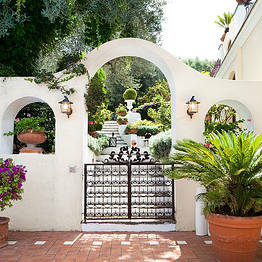 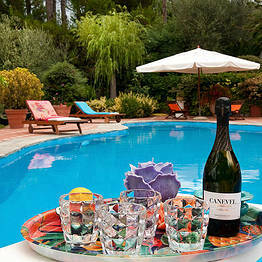 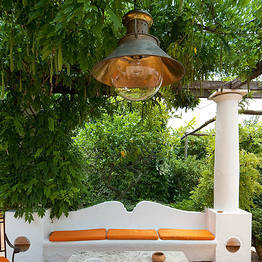 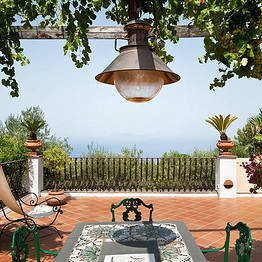 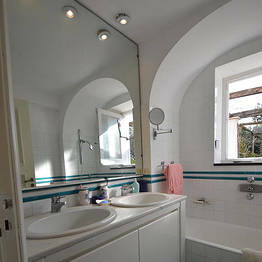 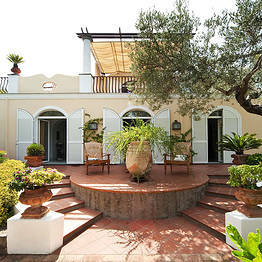 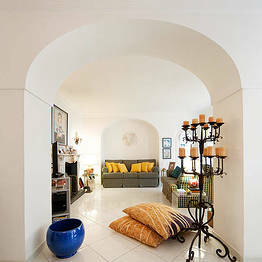 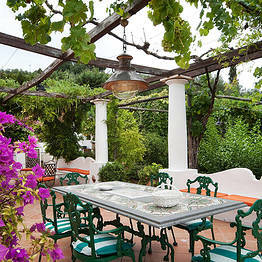 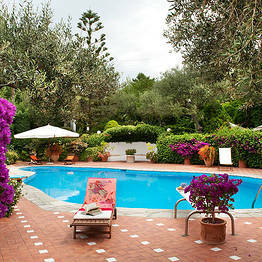 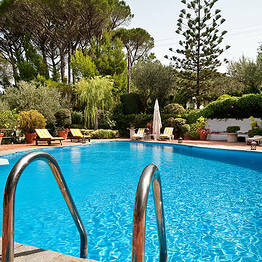 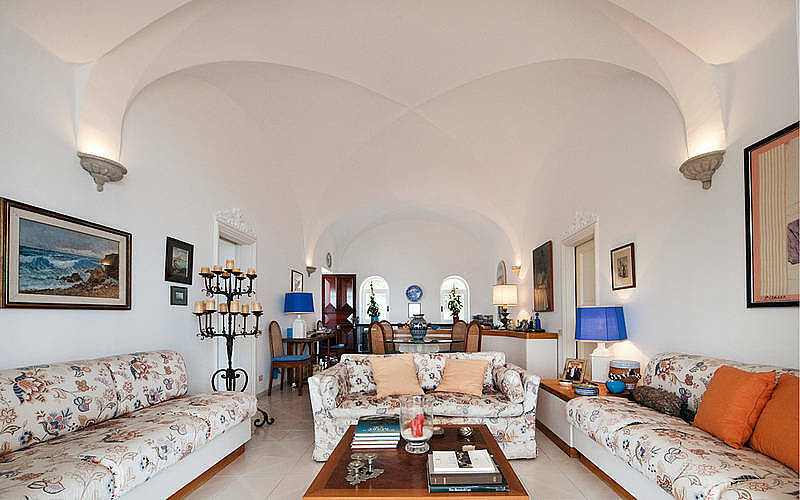 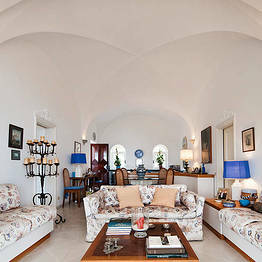 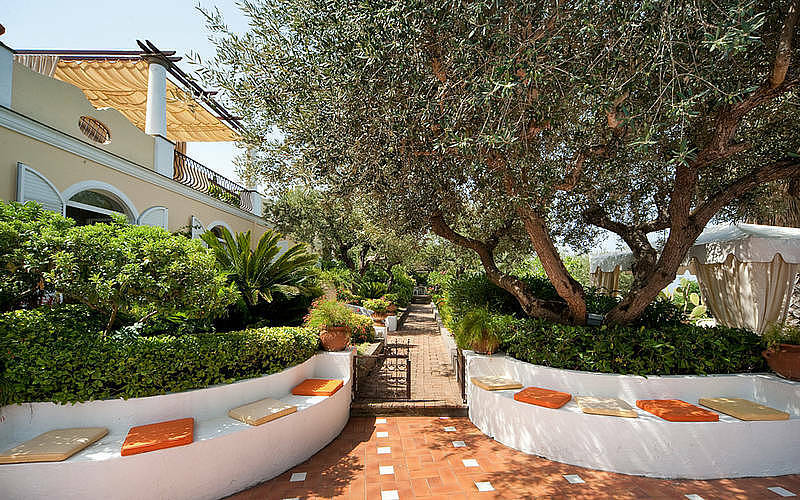 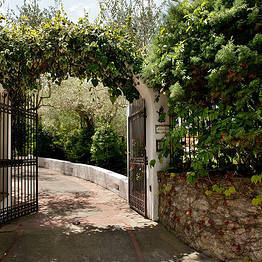 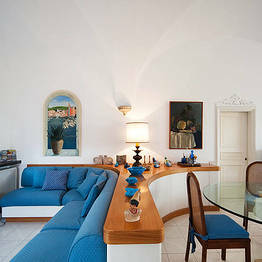 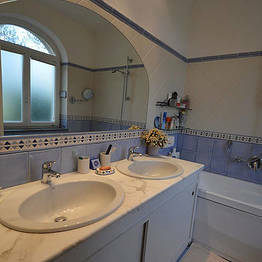 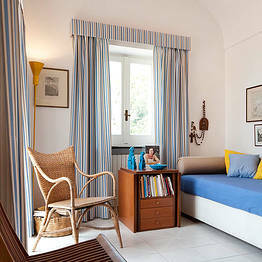 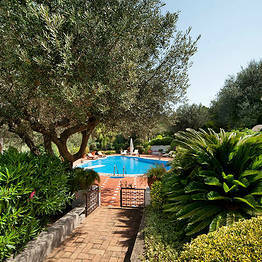 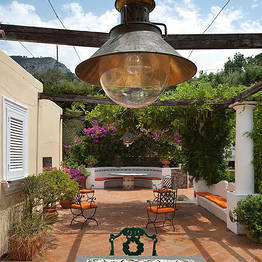 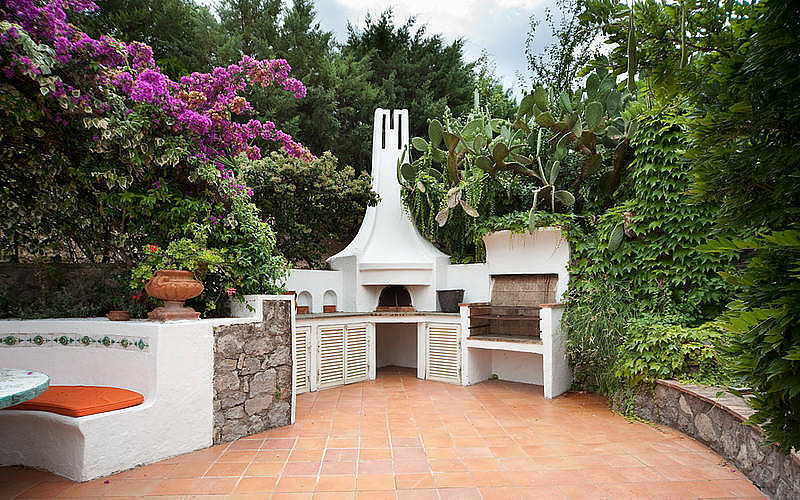 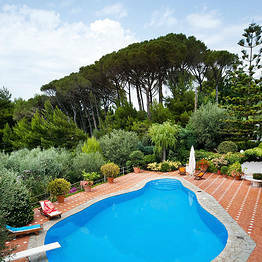 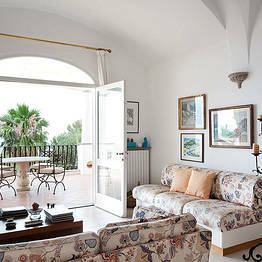 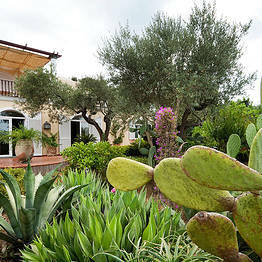 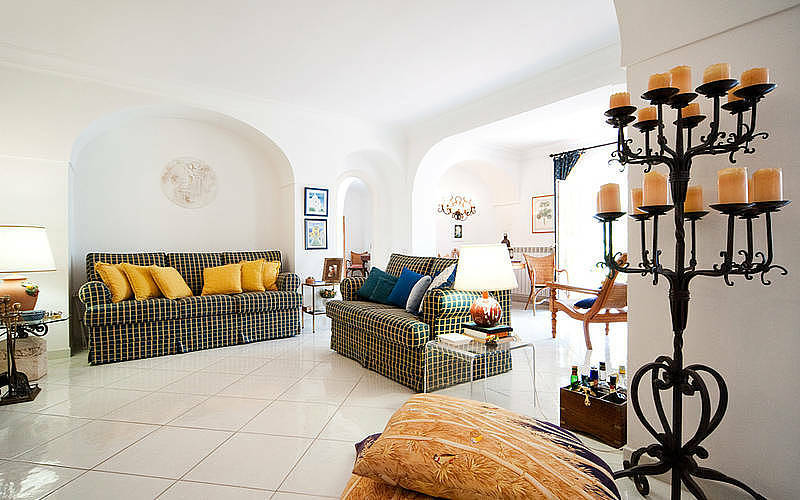 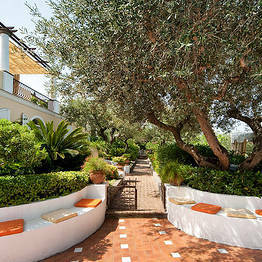 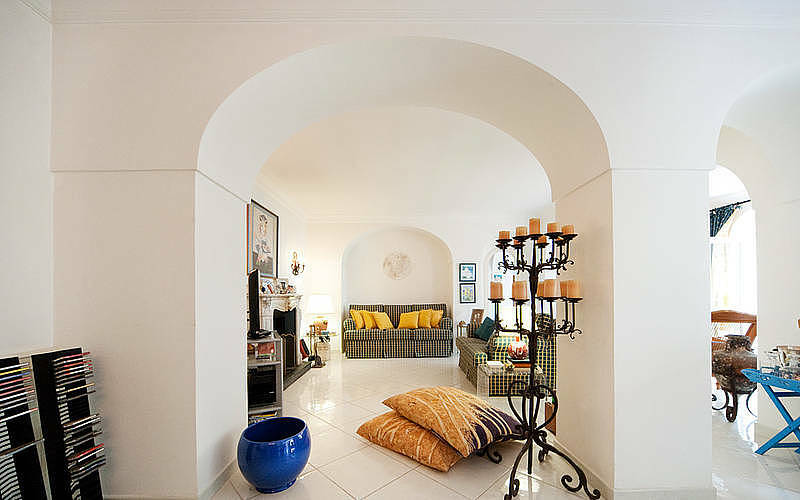 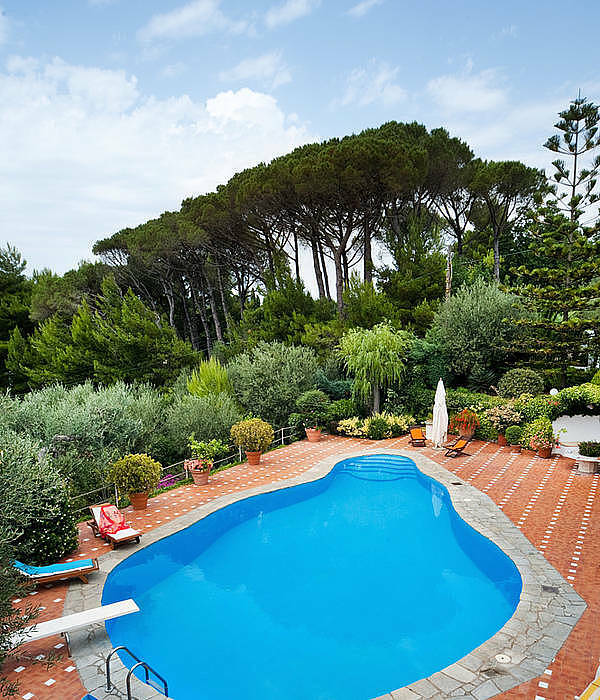 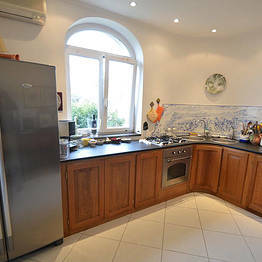 Villa Casa Mia is a luxury villa which welcomes guests with all the warm hospitality of Anacapri! 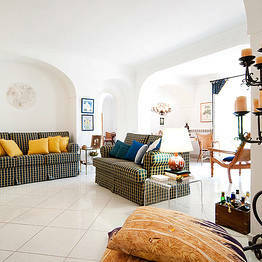 You'll feel like honored guests in a private home, perfectly at ease from the moment you arrive. 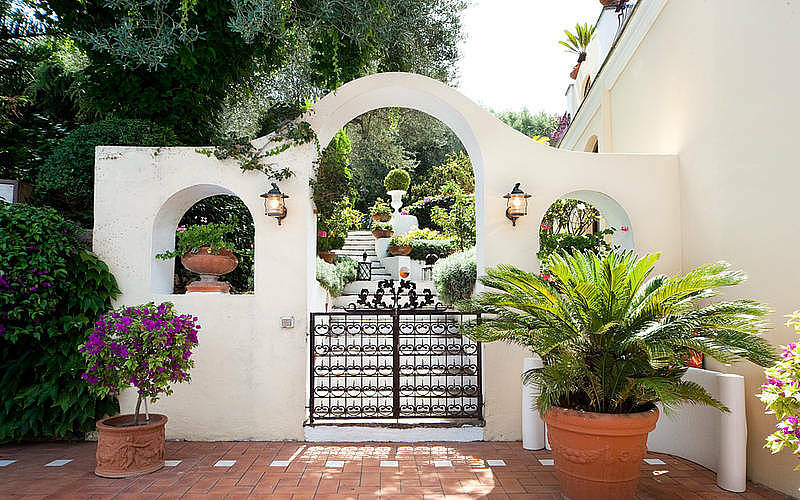 Take a stroll through the garden or savor the sunset each evening from the villa's panoramic terraces, and you'll never want to leave your island home-away-from-home. 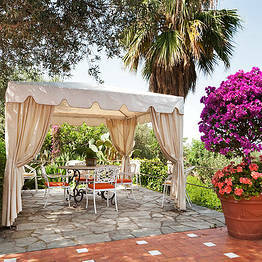 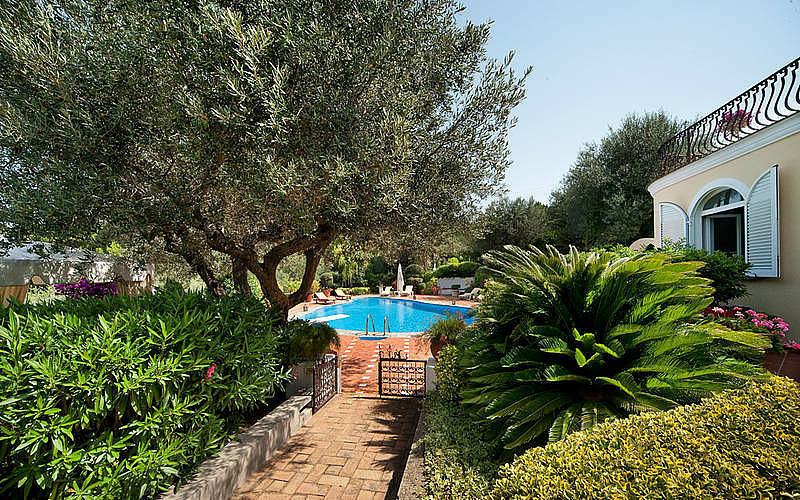 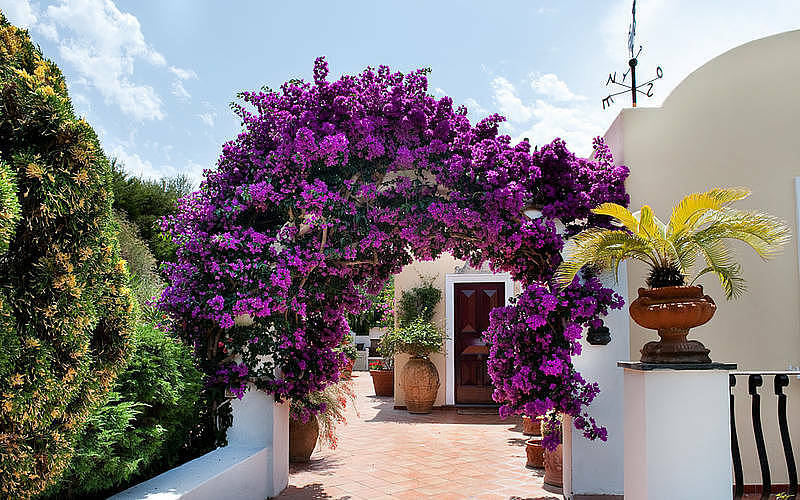 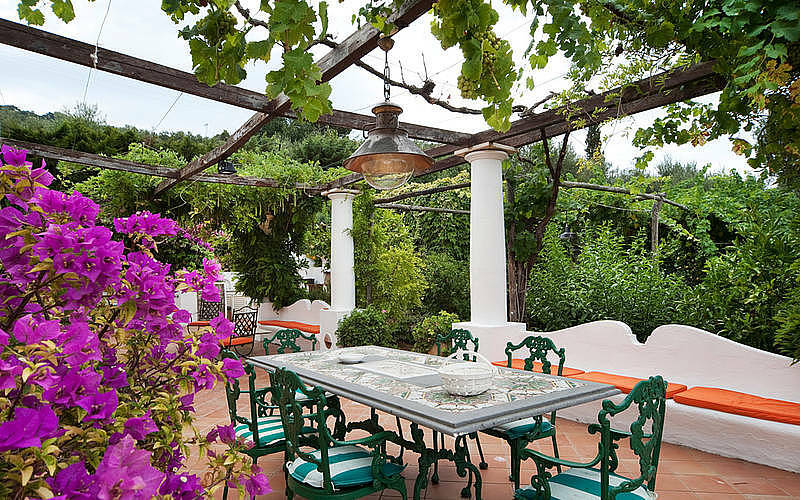 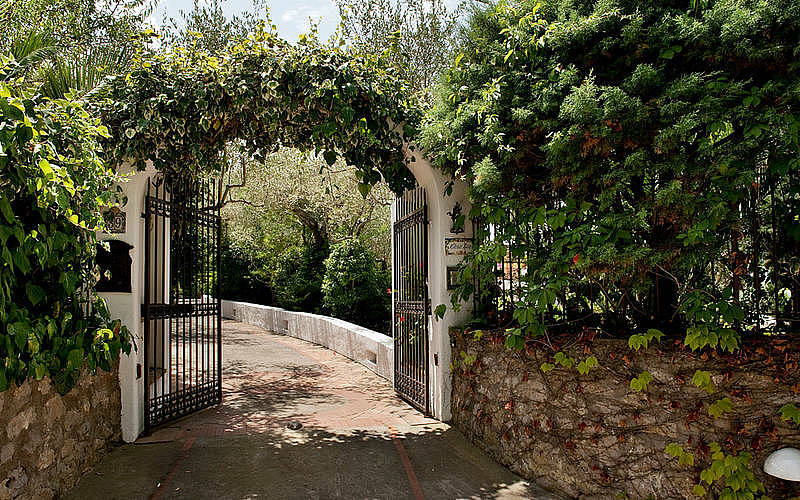 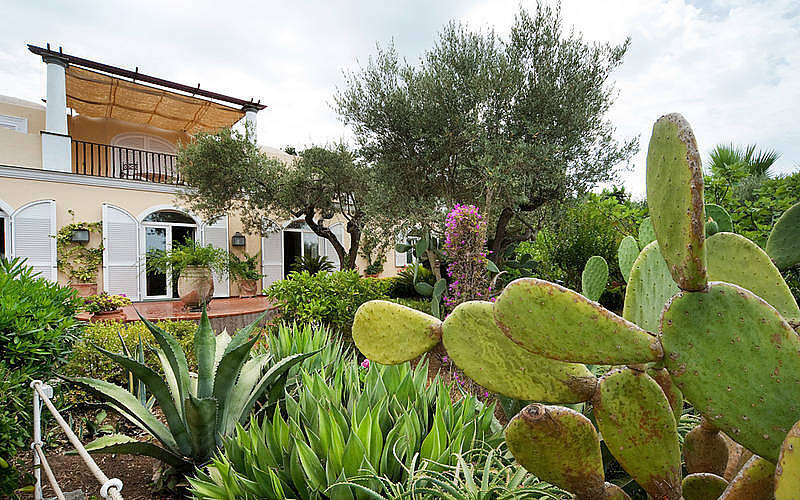 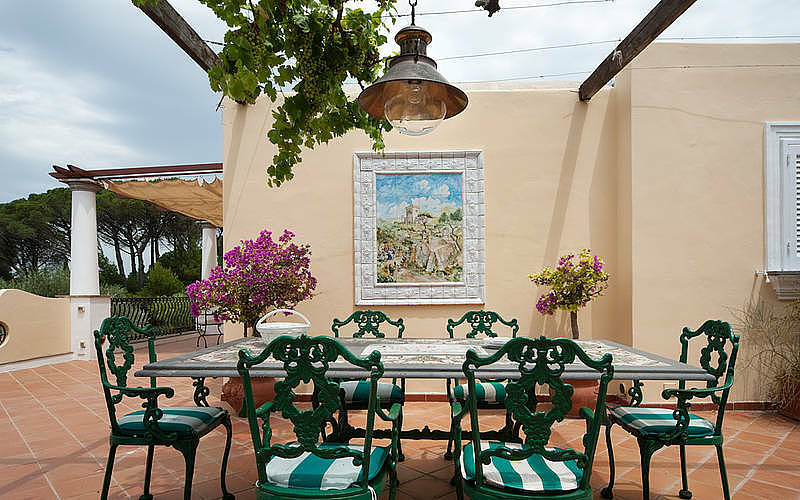 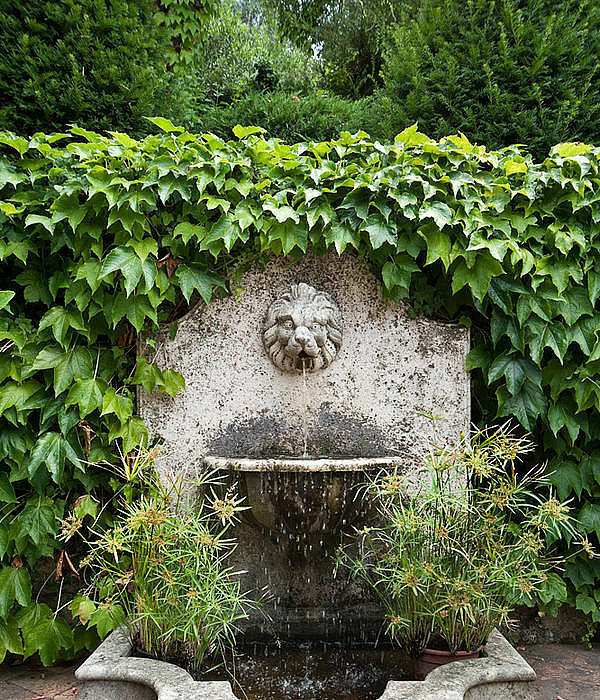 You'll be immediately captivated by the lush garden surrounding Villa Casa Mia. 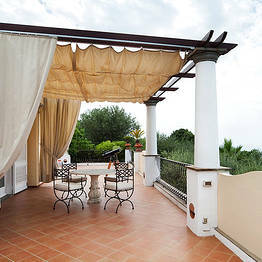 Guests have exclusive use of the sweeping 5,000 square meter estate which is dotted with quiet gazebos and pergolas furnished with comfortable couches and armchairs or hammocks just waiting for guests armed with a good book and cool drink to use as a private retreat. 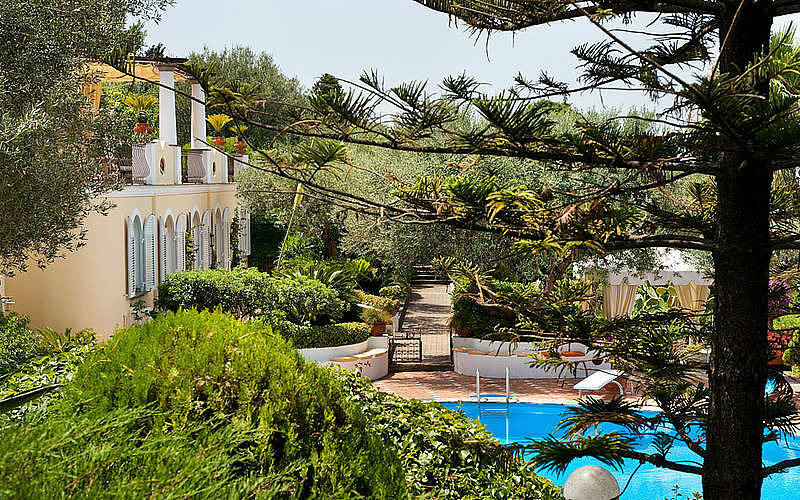 Spend a few hours unwinding with the scent of citrus and island flowers either in the lush garden or on one of the terraces with breathtaking views located on various levels of the villa. 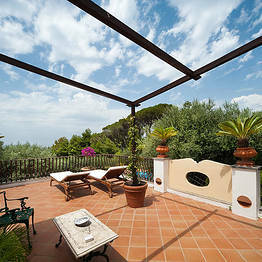 Each panoramic terrace at Villa Casa Mia offers up a different stunning view. 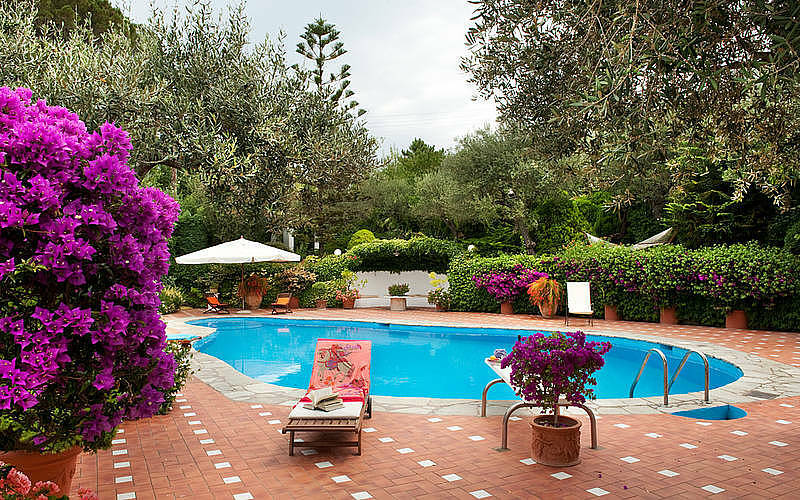 Enjoy glimpses of the islands of Ischia and Procida to the north and, to the south, the lovely Bay of Naples in total privacy! 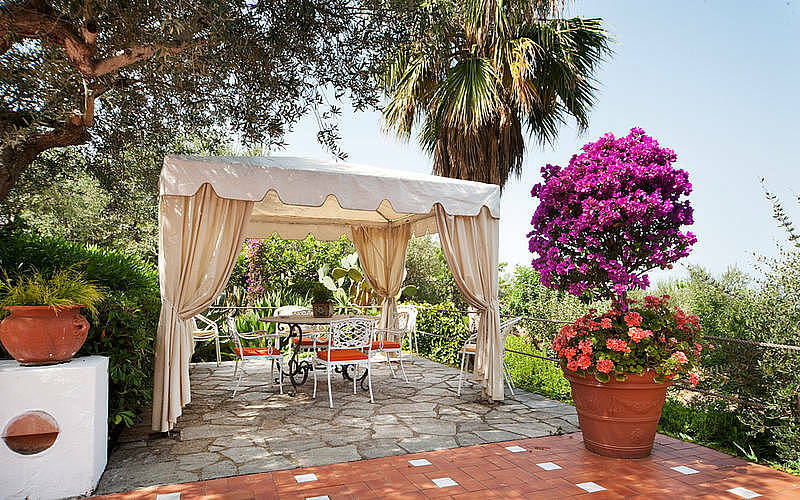 More than just a vacation home, Villa Casa Mia is a complete estate, with a both an elegant home and an equally elegant garden. 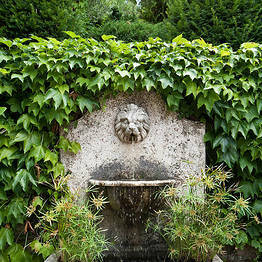 Meander along the garden paths past the fountain, marble benches, six vintage tables in ceramic, inlaid marble, and stone! 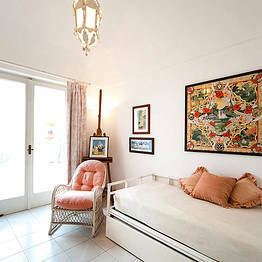 Villa Casa Mia offers two independent levels, each with a separate living and sleeping area, and each boasting a charming island decor. 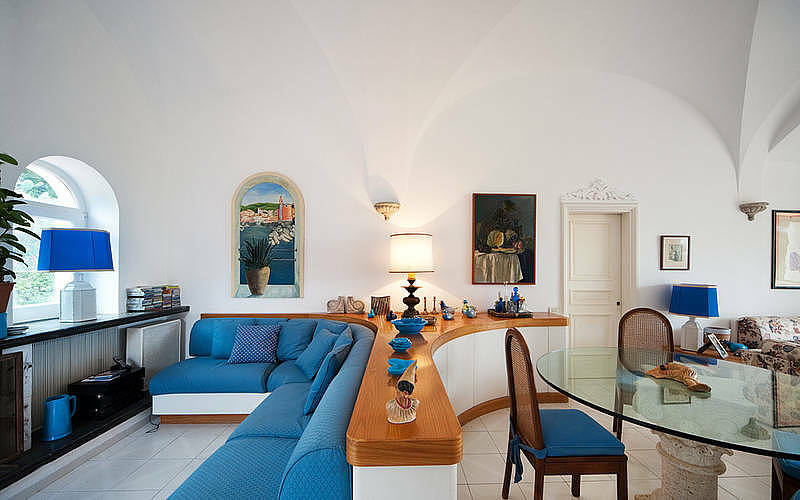 The lower level includes two elegant living rooms with an 18th century marble fireplace as centerpiece, while the upper level has a traditional ceramic tiled fireplace in the living area. 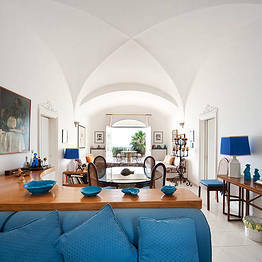 This island-style decor makes even the most informal gathering of family and friends unforgettable. 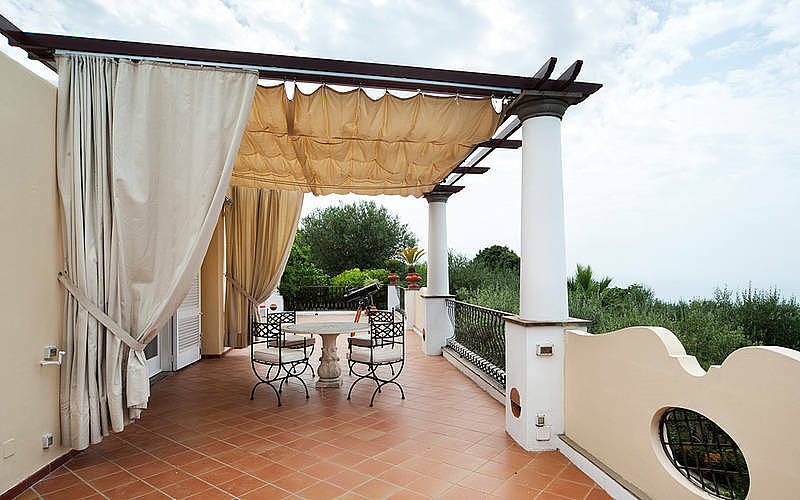 All the double bedrooms at Villa Casa Mia have sweeping views and private access to the outdoor terraces, garden, and nearby pool. 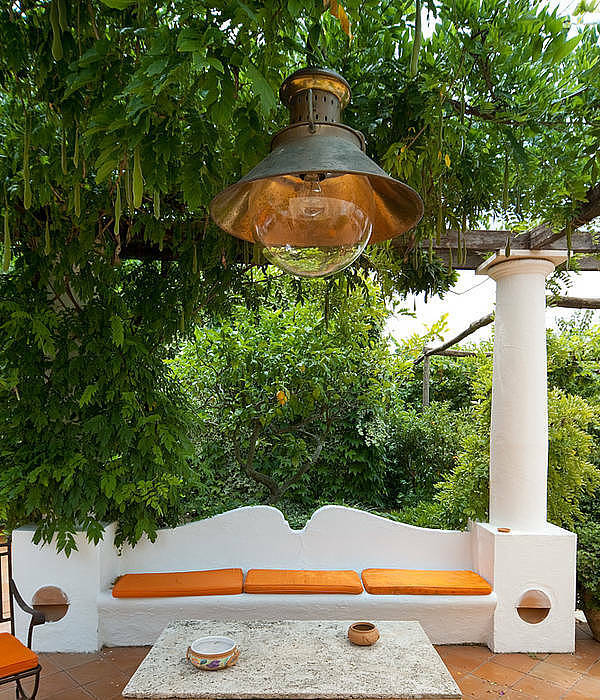 Guests can spread out and settle in both indoors and out! 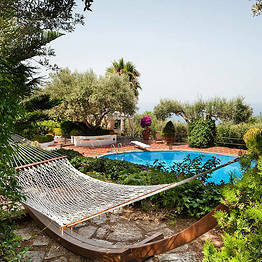 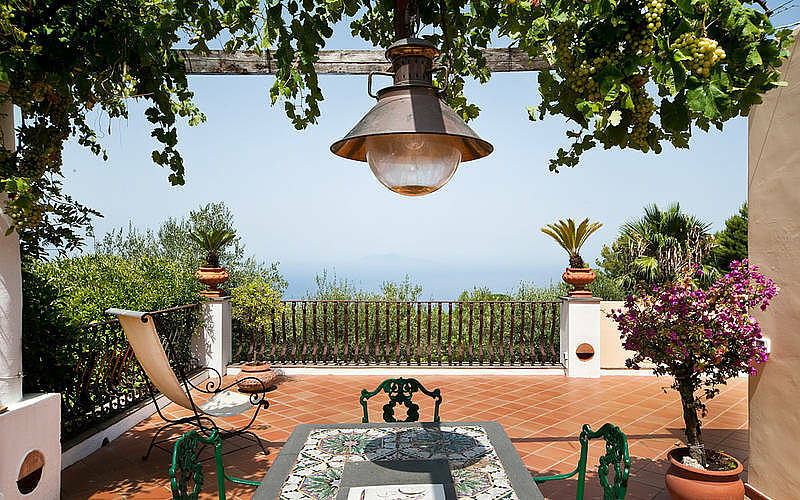 Villa Casa Mia is a luxury holiday villa located in Anacapri, Italy surrounded by a 5,000 square meter estate. 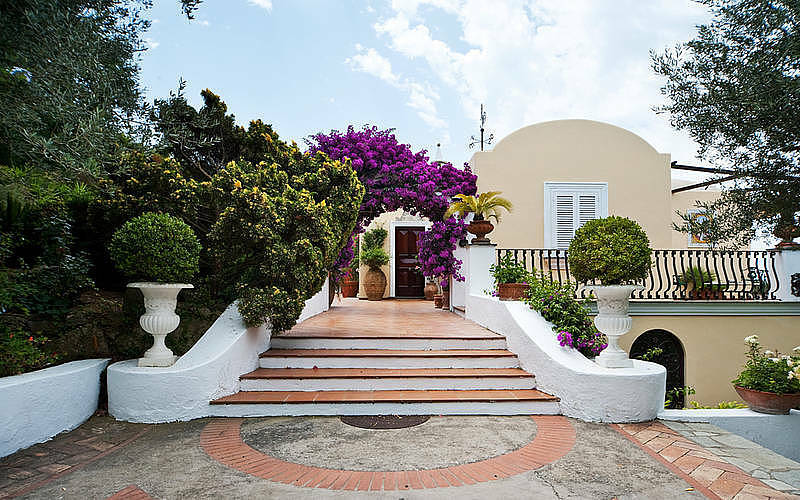 You can walk to the Punta Carena light house in just a few minutes from the villa. 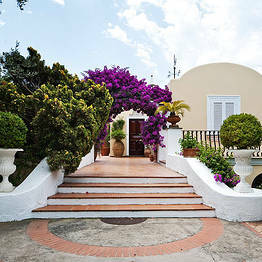 The center of Anacapri and the bus stop for routes to destinations across the island are nearby.